A few days ago, we reported the first leaked specifications of Intel’s Broadwell-E HEDT (High-End Desktop Platform) which is expected to retail in first half of 2016. From the early reports we gathered, it was revealed that Broadwell-E lineup will feature a total of four new SKUs which will make use of the latest 14nm process node and will update the core count once again for the flagship SKU which is going to be beast for enthusiasts. The Intel Core i7-6950X processor will be the flagship processor of the Broadwell-E lineup. The processor will feature 10 cores and 20 threads. The processor will run at a base clock of 3.00 GHz and a 3.50 GHz boost clock. The processor will come in an unlocked package to allow overclocking support to enthusiasts but I think Intel will be making a point with the upcoming launch, that they are not stopping at 8 cores for their HEDT family but increasing the core count even further for consumers. The processor rocks 25 MB of L3 cache (2.5 MB per core) and will be compatible with current generation X99 motherboards that feature the LGA 2011-v3 socket. There’s no reason to believe that board partners of Intel won’t launch new motherboards to mark the arrival of the first 10 core processor from any company, whether Intel or AMD in the consumer market. Although Intel and AMD have both released higher core count processors in the server and workstation market, no 10 core high-performance CPU has yet launched in the desktop PC market. The Core i7-6950X is expected to launch at price of $999 US. Although the Core i7-6950X is one hell of a processor, Intel will also launch three more SKUs in the Broadwell-E lineup. This is the first time that Intel is launching four processors in an HEDT lineup but it might cover up the big price differences we have seen in the older lineups. Starting off with the Core i7-6900K which is an 8 core processor with 16 threads and has 20 MB of L3 Cache. Now the processor specifications reminds me of the 8-Core Core i7-5960X which is the flagship Haswell-E offering that launched back in 2014 but fear not, this new processor would not only be a little bit cheaper than the Core i7-5960X but also come with faster clock speeds of 3.20 GHz base and 3.70 GHz boost. 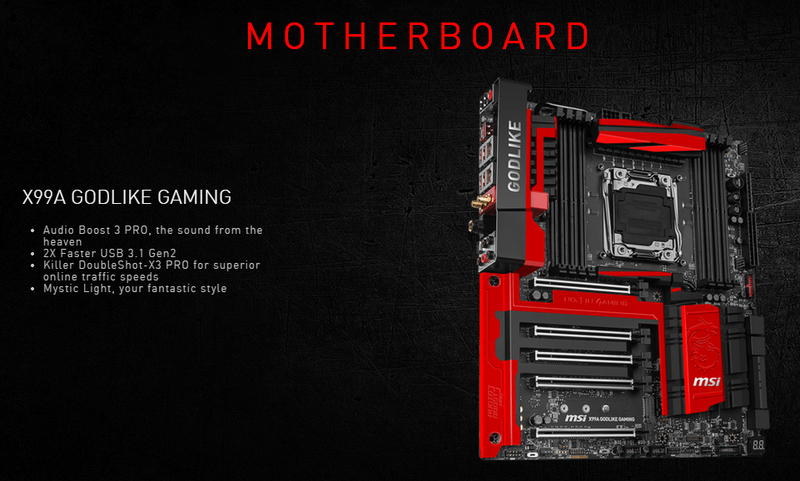 All along with the added sweetness of an unlocked multiplier and full support on the latest X99 motherboards to allow for better overclocking. The Core i7-6900K is expected to hit the market at around $550 US range. 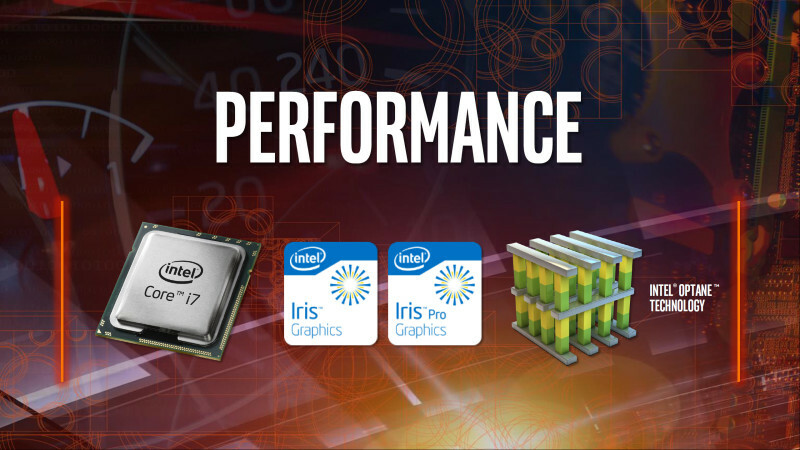 At the bottom of the lineup, Intel will have two SKUs, the Core i7-6850K and the Core i7-6800K. Both CPUs have 6 cores and 12 threads and come with 15 MB of L3 cache but the interesting thing is that both chips are placed for the entry level enthusiasts which means these will be retailing for a price of sub-$450 US. The Core i7-6850K will feature a base clock of 3.60 GHz base and 3.80 GHz boost while the Core i7-6800K will feature clock speeds of 3.40 GHz base and 3.60 GHz boost. Both processors are fully compliant with the LGA 2011-3 socket and will feature support for quad channel DDR4 memory with speeds of up to 2400 MHz (O.C+). The new chips will be arriving around second quarter of 2016.